As the Founder and CEO of Legal Staffing Solutions, Emily Branch operates her recruiting agency with a dedication to serving clients – employers and candidates – in an ethical manner and with a common sense approach. Emily began her career as a Document Clerk in 1996 while in college and eventually became a Litigation Paralegal. 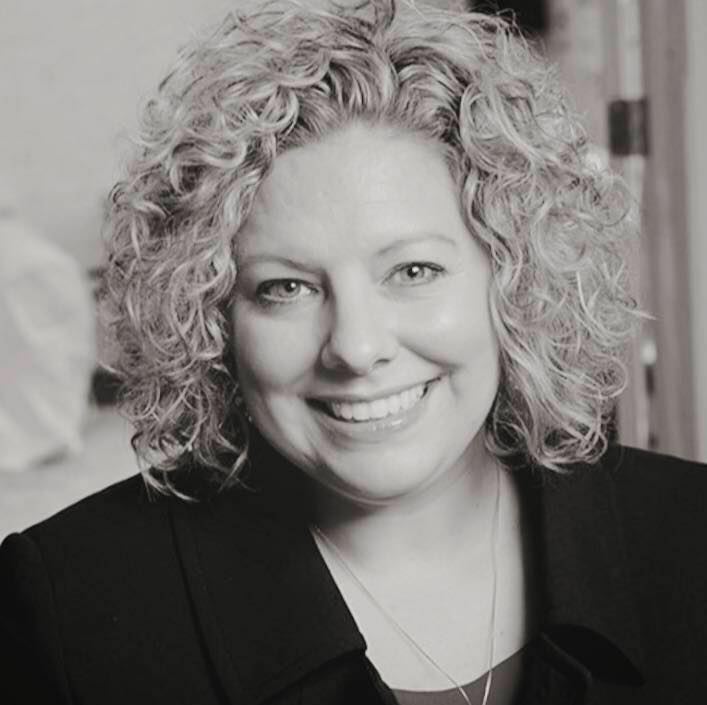 Now, with more than two decades of experience in the Kansas City legal market, Emily uses her understanding of the industry to assist firms and companies in hiring the best available candidates and in helping job seekers open doors that are not currently open to them. The dinner: Cheeseburger sliders, roasted red potatoes, mixed vegetables, and blackberry cobbler. All dinners include soda, coffee, or water. Drinks may be purchased separately at the bar. This meeting and CLE is open to all HPA members, and non-member paralegals, legal assistants, legal secretaries, paralegal students, and other legal support staff. Reservations are due no later than 4:00 p.m. on the Friday immediately preceding the event. If you need to cancel a reservation, please do so before noon Friday, May 18. If your registration is not canceled before the deadline, you will be responsible for the full registration fee since HPA is required to pay that amount to the venue.